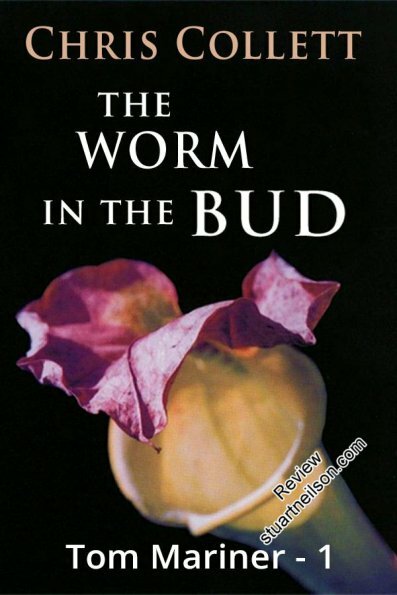 Collett, Chris - "The Worm in The Bud"
Jamie Barham, a non-verbal autistic adult, is the only witness in a suspicious apparent suicide. His ambitious sister finds her life disrupted as the only relative left to care for Jamie, with difficult decisions about his care, his medication and the possibility of residential care for him. The story is really a thriller launching the DI Tom Mariner series, but Jamie is convincing as an autistic adult and convincing as a problem for his adult sister to either solve or accept. These issues are handled well. There is a real difficulty for me with inventing a drug for insomnia during pregnancy, taken by Jamie's mother, that is the cause of "damaged children". The "worm in the bud" presumably references Blake's "Sick Rose", a beauty infected by the invisible worm of corruption. The book discusses the difficult issue of medication of problem behaviour, presenting a fairly negative anti-pharmaceutical view. But it is a thriller, not a textbook.